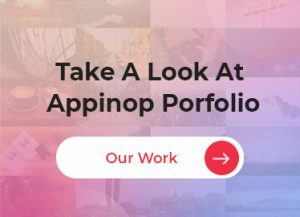 All posts by Appinop Technologies. We are a closely knitted bunch of thinkers, designers, developers and investors who are committed to transform the user experience by inventing and reinventing techniques that return high user engagement and increase share ability. Be it Android or iOS Mobile App or an Ecommerce portal, we strive to deliver only the best even if it takes repeated revisions. 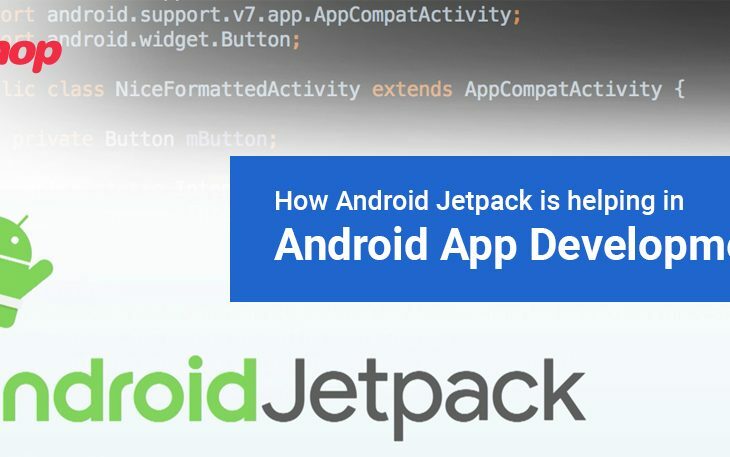 How Android Jetpack is Helping in Android App Development? What Challenges Do the Wearable App Developer Generally Face? How AI Enabled Features Customizing Android App Development? Is Fixed Pricing Model Suitable for Your App Development Project?